Vocal music is thriving at the high school and most middle school campuses with opportunities to participate in mixed, treble, tenor/bass choirs. Choirs perform for campus PTA programs, various school events, and the community as the need arises. Students on all levels are provided the opportunities to perform in public as well as being adjudicated in solo/ensemble and choral competitions. 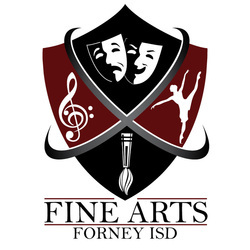 Many middle and high school students audition for All-Region, and only high school students may advance to the All-State Choir where they perform at the annual Texas Music Educators Association in San Antonio.